We have been providing Removable Braces to hundreds of happy clients who are enjoying a more confident smile now. 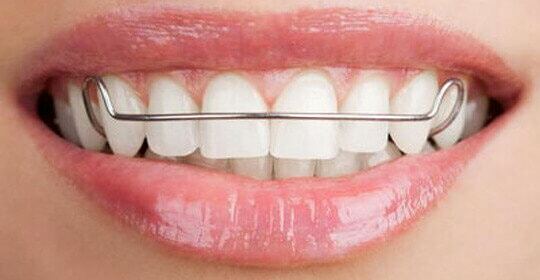 Call us now to see if you are suitable for Removable Braces. 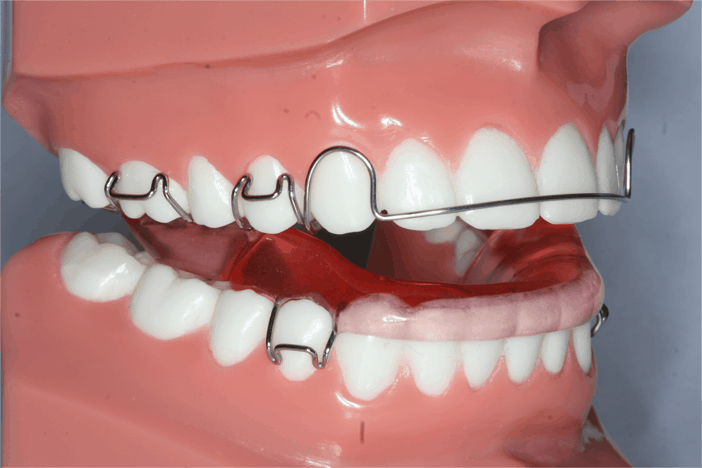 Removing Appliance – Always pull the clips around your back teeth, not the bars at the front. Do not flick the appliance in and out with your tongue as this will weaken the acrylic and lead to a breakage. Take the appliance in and out with your fingers. 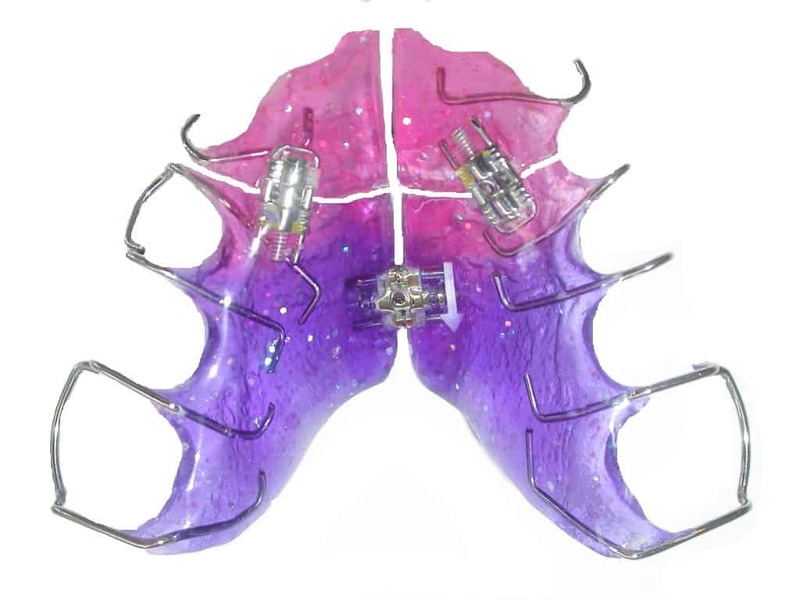 Speech –As with traditional braces, every person reacts differently. However, most patients do not experience a speech impediment. Those patients who do experience a minor speech impediment during the first couple of weeks find that this improves with each passing day. Your orthodontist can also provide you with speech exercises. 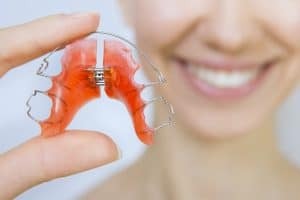 Treatment Length – Your removable appliance must be worn at all times, even when you are asleep (unless told otherwise by your orthodontist). The more you wear your appliance, the quicker your treatment will be. The appliance can be taken out for brushing the teeth, eating and sport, but it must be worn as soon as possible after. Basil and his wonderful staff were always very kind, understanding, put me at ease and made me feel very welcome and it is much appreciated. I have lovely teeth and I think I will even miss my visits!! Dr Hatahet and his staff provided a wonderful service for my two daughters and they now both have beautiful straight teeth and smiles they can be proud of- Thank-you for the experience.